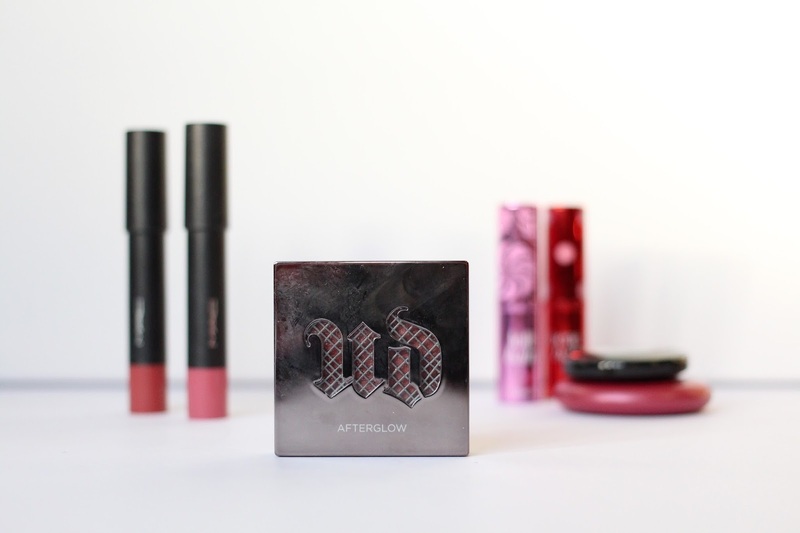 I’ve found myself using a lot of Urban Decay products recently, without even realising it. They’re just such a great brand with really great products! I feel like they’ve also released a lot of great products recently too, which is a terrible thing for my bank account, but a blessing for my face. I’m also a total blush junkie so there was no doubt I was taking one of these home with my on my last visit to my local Urban Decay counter.. I went for the colour ‘Score’ which is an incredibly pretty peach shade. It has quite a bit of shimmer in it but it doesn’t look glittery or crazy when its applied to the skin. I’m not sure how I feel about the whole 8-hour thing and I’m not someone who finds that my makeup wears off from my cheeks throughout the day. I find my makeup can disappear from my t-zone, but never really in the blush department! I like this blue because it has a really smooth texture and blends really well on the face. It pretty pigmented so I always tap of the excess from my brush before applying it, mostly probably because I’m so pale that any blush shows up too strong if I’m not careful! These blushes have really cute packaging too, its a nice gunmetal finish and the UD on the front has a texture behind it that lets you see the blush shade through it which I think is a nice touch. This is my new favourite blush and I can see many more of these making their way into my makeup collection! 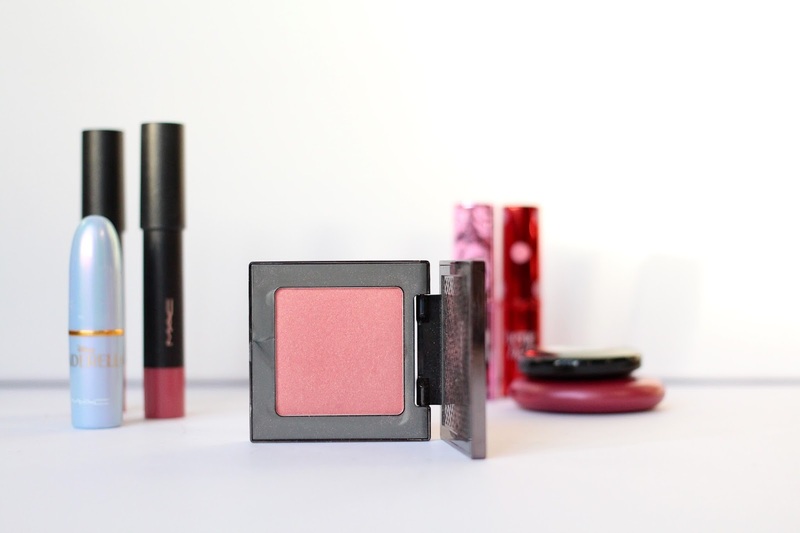 Have you tried these blushes?